If you are a guy yearning for an all-mountain ski that will take you everywhere, from deep powder to boiler-plate ice and want to rip master carves as well as play on your skis, Blizzard Bonafide skis may be for you. 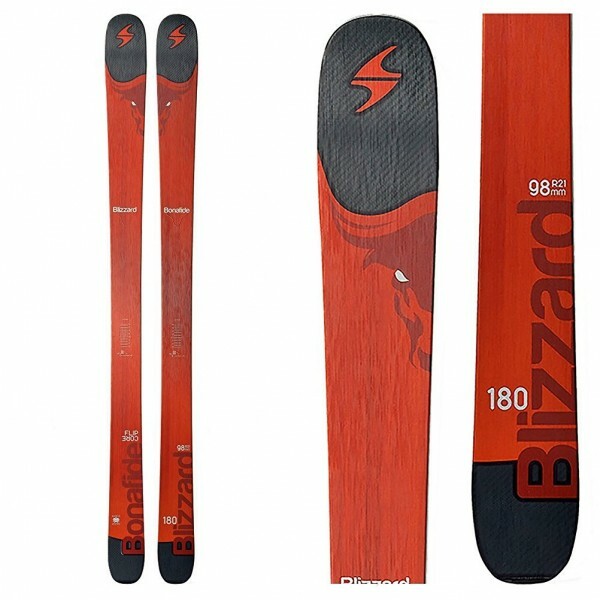 With innovative technology changing the way ski experts are viewing traditional rocker design and a lightweight core that has never been seen before, the Blizzards are at the forefront of the skiing world! With a sidecut of 133mm at the tip, 98mm underfoot and 118mm at the tail the Bonafides are fervently preferential to softer snow. They are between a wide and powder ski while having a rather uncanny talent when carving on the groomers. A turning radius of 21m maximizes diversity and grants the skier free-choice in regard to his/her turn size. 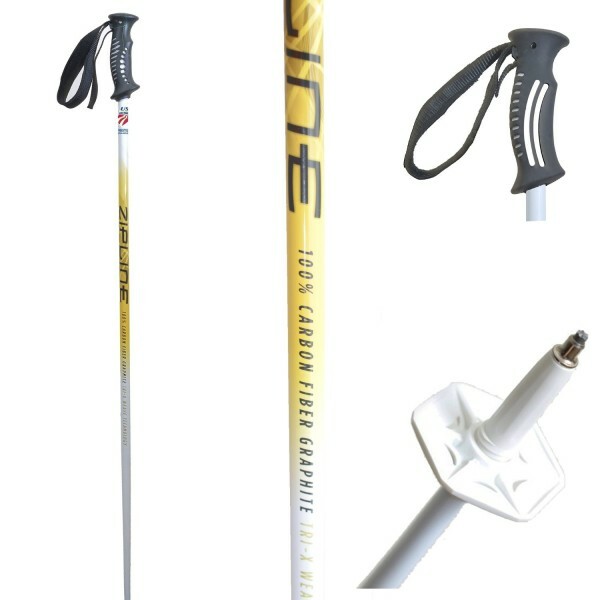 The Bonafides are a ski that I would only recommend for more experienced riders, anywhere between an advanced intermediate and expert level skier would be most suited to this particular ski. 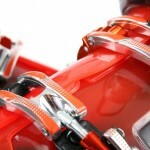 They weigh-in at 2.1kg per ski, due in part to a lightweight core to maximize float. The Blizzards are very stiff and may fatigue or cause injuries (by the loss of control) to those who lack mountain experience. 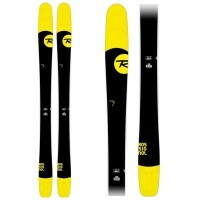 In short, if you are a beginner or intermediate level skier, these skis will ski you, not the other way around. The profile of them amazed me! 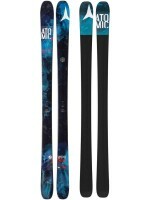 Cambered underfoot, to carve up the groomers and rockered at the tip and tail, to play in powder, Blizzard Bonafide skis have what Blizzard call; Flip Core technology. In the ski world, we have observed great advances in the last decade; this may be one of those great advances. 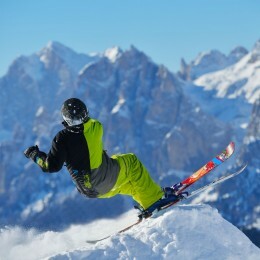 The ski is constructed with a slight bend in the structure. 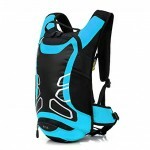 This redistributes weight to allow better carving on hard-pack, by increasing the stability of the ski and optimizing floatation in crud. Furthermore, the improved weight distribution leads to smoother turn transitions and initiations. When you are on the Blizzards you can really feel this in-action, you float over any crappy snow and nail the groomers. 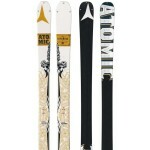 These skis ROCK in powder! Although above satisfactory elsewhere on the hill, the powder is where the Bonafides come into their own. A micro-weight core when amalgamated with Blizzard’s Flip Core technology, creates an awesome powder ski that will play all day, every day, the wrong side of the piste-markers. 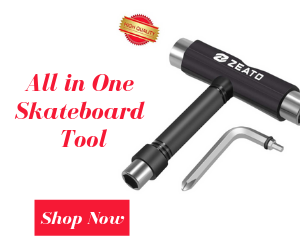 The core construct consists of poplar, bamboo, and paulownia, the Blizzards also have dual titanium plates to increase torsional stiffness and the ski’s stability. 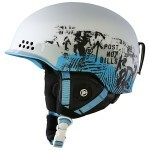 The Blizzards have a full sidewall, sometimes referred to as a traditional sidewall. 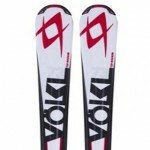 The effect of having this design is blatant as soon as these skis go on edge. The sidewalls allow the Bonafides to really power through the turn. This helps in crud as more advanced skiers can load excess weight on their outside ski to manipulate the ski through the turn. The featuring of sidewalls also leads to greater torsional stiffness, more stability and overall control of these awesome boards! Blizzard have created a real masterpiece with the Bonafides. 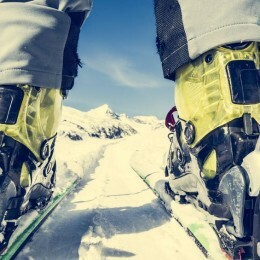 They have struck a perfect balance between orientating their ski towards powder skiing but maintaining ski fundamentals to allow all skier’s needs to be met. They perform unimaginably well for a wider ski on the groomers and thanks to their lightweight core, due to Flip Core technology, they ride over almost any crud! 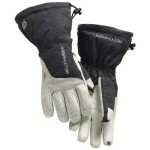 Their lightness makes the Bonafides perfect for those skiers lacking fitness, as they will reduce your chance of fatigue. 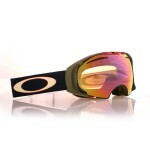 The Bonafides will be the right ski for almost any situation, whether you are in knee-deep powder or sheet ice. The Blizzards allow an intermediate skier to drive the skis throughout the turn, float over crud and have a whole load of fun! 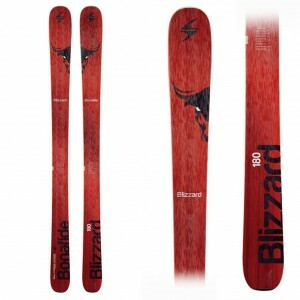 Blizzard Bonafide Skis are a skiing revolution, will you be left behind?